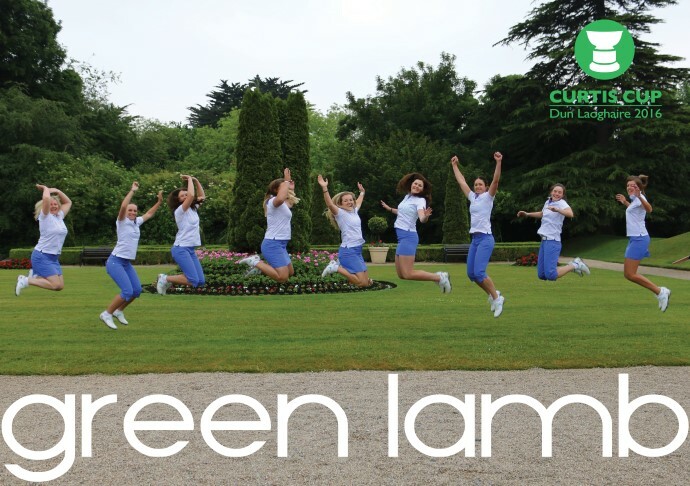 Green Lamb is a Performance Fashion brand aiming to change the way women dress for an active lifestyle. We believe everything we make should make follow our 3 F philosophy: Function, Fashion & Fit. The primary FUNCTION of our garments is to aid performance. So you can push your body and mind to its limit, no matter what. Our FIT is vital and without the perfect FIT, we will not proceed with any garment. We design 4 FASHION collections each year. Our aim: staying on trend and ahead of the curve. Green Lamb was founded in 1989 and is based in Cork City, Ireland. Today Green Lamb sells in 28 countries including throughout Europe, Australia and South Africa. 2015 sees the launch of Green Lamb Performance Collection with Jodie Kidd. An exciting new phase for the brand. Green Lamb has been an Official Ryder Cup brand and today is the Official Apparel Supplier to Ladies Golf Union (LGU). 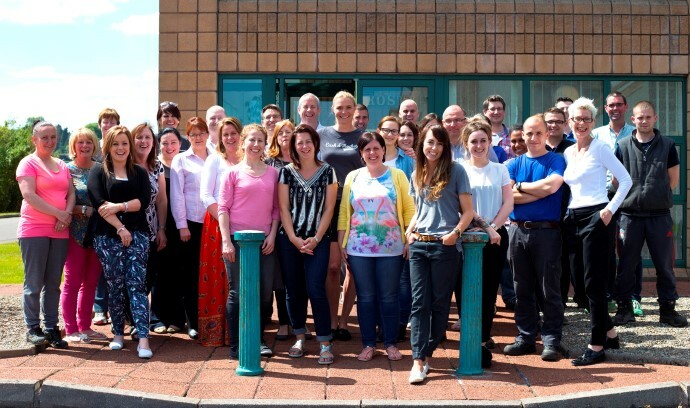 Jodie photo: Green Lamb brand ambassador and Supermodel Jodie Kidd on a recent visit to Green Lamb HQ. Green Lamb was delighted to outfit the 2016 victorious team for the Curtis Cup at Dun Laoghaire Golf Club. 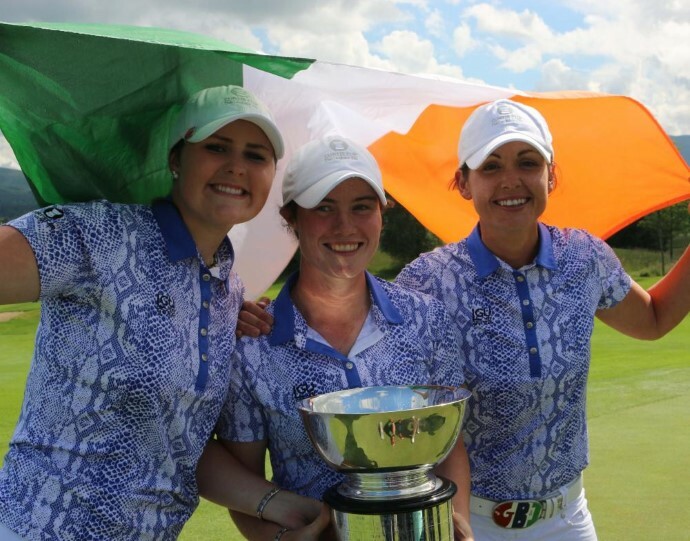 Winning team members Olivia Mehaffey, Leona Maguire & Maria Dunne.